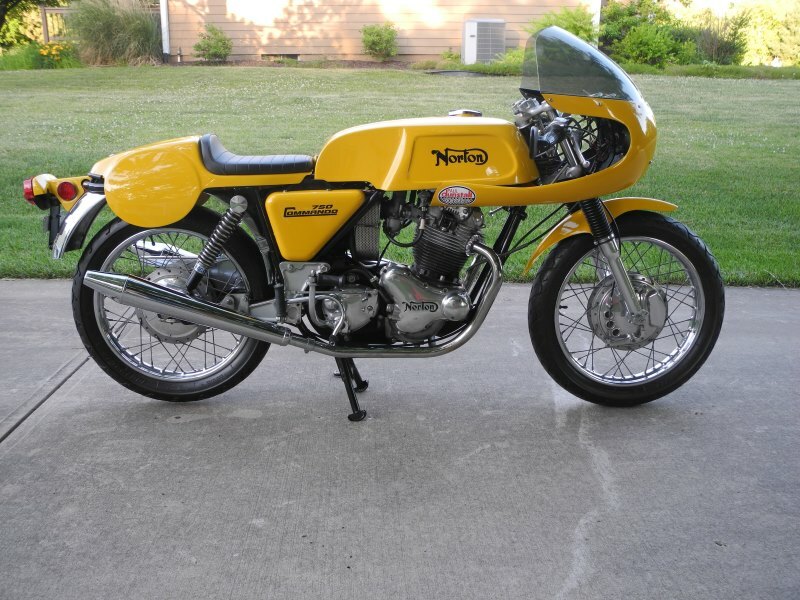 1972 Genuine Paul Dunstall Kitted Norton Commando. This bike is from my collection and has been meticulously prepared for sale. It's a professionally painted multi winner show bike.